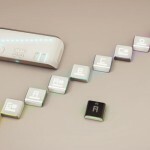 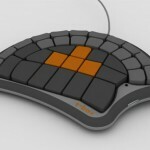 Kombos Modular Keyboard was born out of dissatisfaction with current keyboard products. 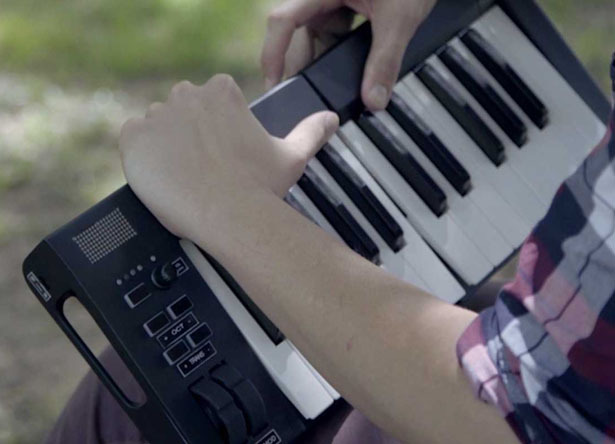 The company claims this product as world’s first fully modular keyboard that you can take with you anywhere you go, whether you are on-the-road or in the studio. 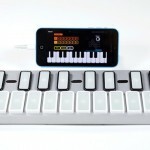 Kombos is a portable, wireless, modular MIDI keyboard that offers you full size, high quality keypads, you won’t feel the difference while performing. 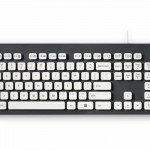 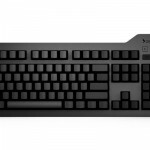 This keyboard has been designed to be extremely user friendly, it’s easy to assembly a unit. 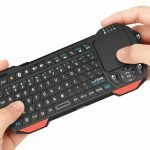 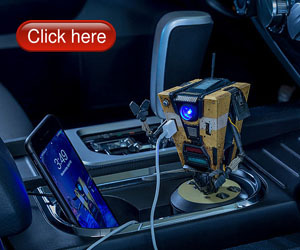 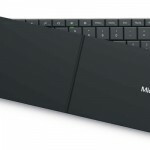 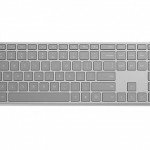 Designed as Bluetooth enabled keyboard, you can easily connect it to your mobile device and work with your preferred recording app. 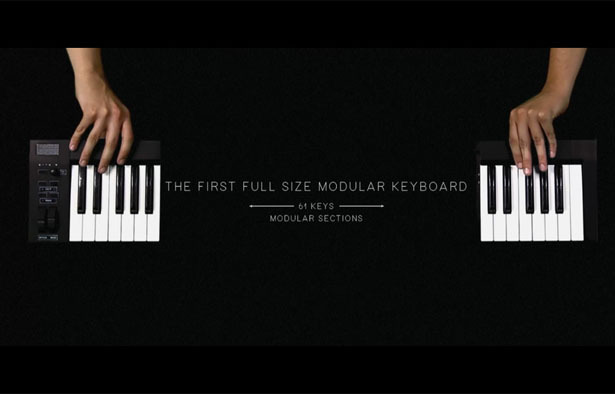 The final product features expandable combinations from 25 to 61 keys, you can customize your own sizes thanks to its modular system. 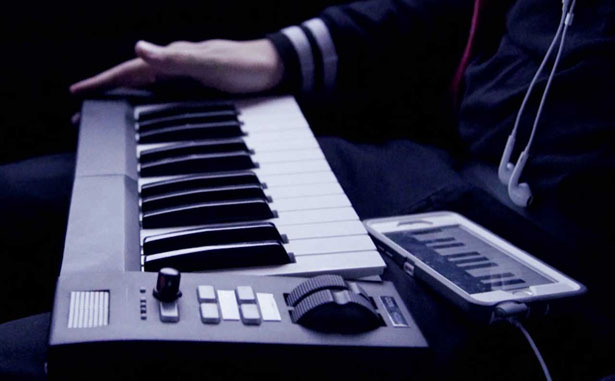 Tagged as full size midi keyboard, modular keyboard design, portable keyboard for on-the-go play.